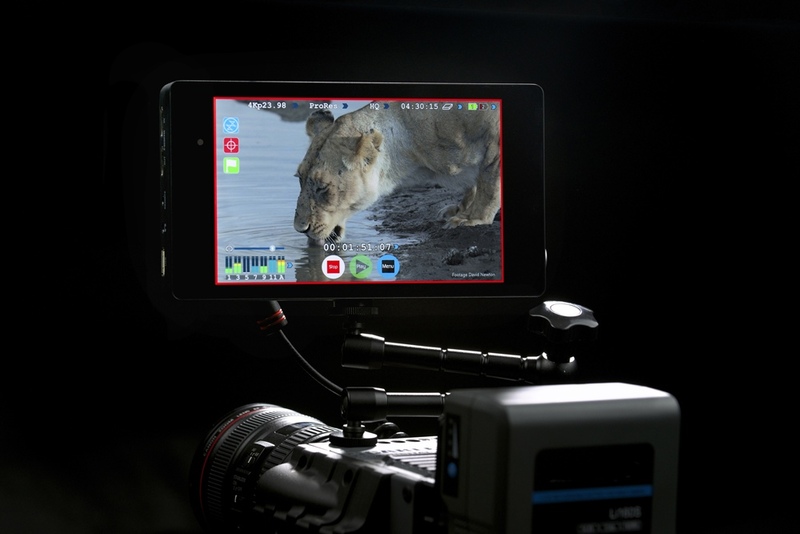 Atomos has announced a range of new features for its Shogun external video recorder and monitor, including support for Cinema 4K, RAW, and anamorphic recording. 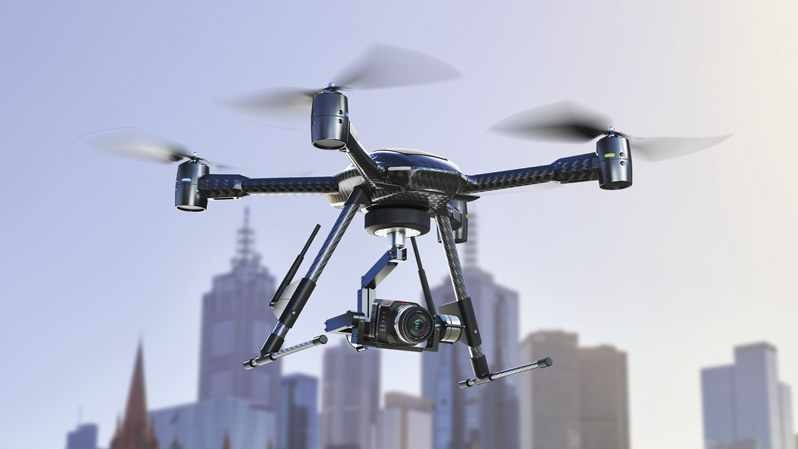 The update is aimed at Shogun owners who are also owners of the Panasonic GH4 (reviewed here), or cinematic cameras from Sony, AJA, Canon and Arri. On the GH4, the Shogun will be updated to support de-squeeze anamorphic footage using common 2x, 1.5x and 1.3x lenses, as well as the Panasonic 8:3 ratio. This will allow directors to view the scene at the intended aspect ratio for a 2.39:1 production. 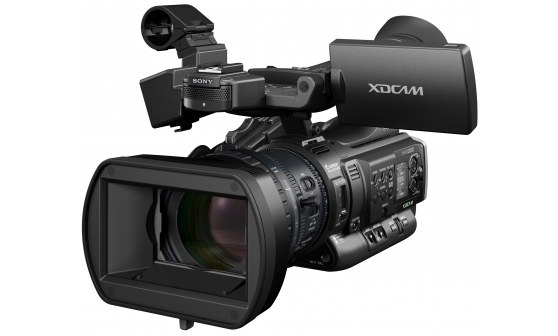 A June update to the Shogun will also add Cinema 4K and 2K DCI recording, as well as the option to record uncompressed video in 4:2:2 HD, for example for green screen work. 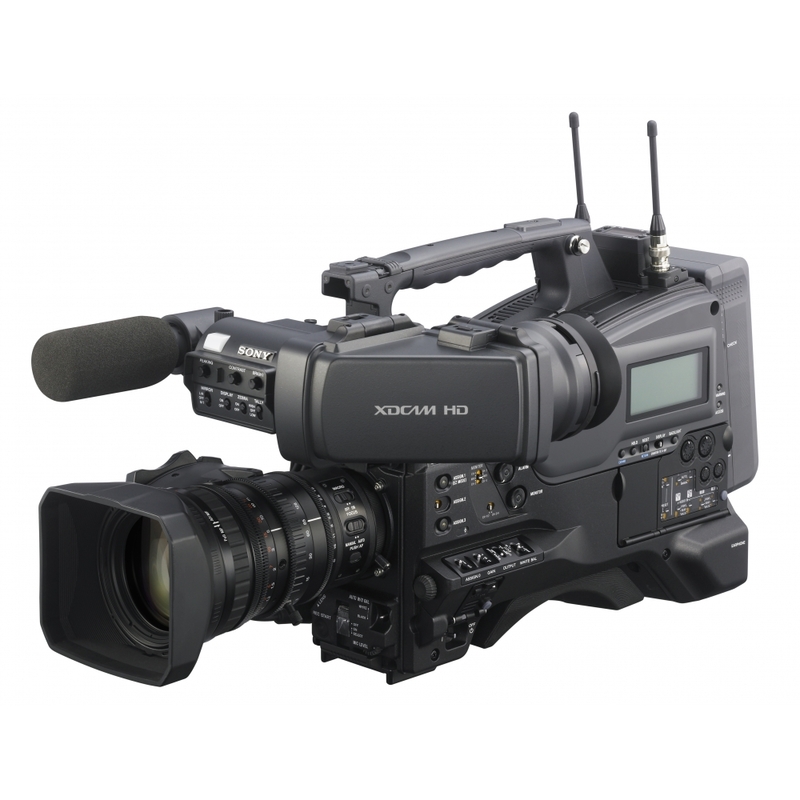 The Shogun firmware will also support direct RAW recording in Cinema DNG from cameras such as the Canon C300 mark II, or the Sony FS7, as well as recording as Avid DNxHR or ProRes for faster workflows. The firmware update will also activate the Shogun’s Genlock port. As well as updating the Shogun, Atomos will start to sell “bare bones” models of its Shogun, Ninja Blade, Samurai Blade and Ninja 2 models. 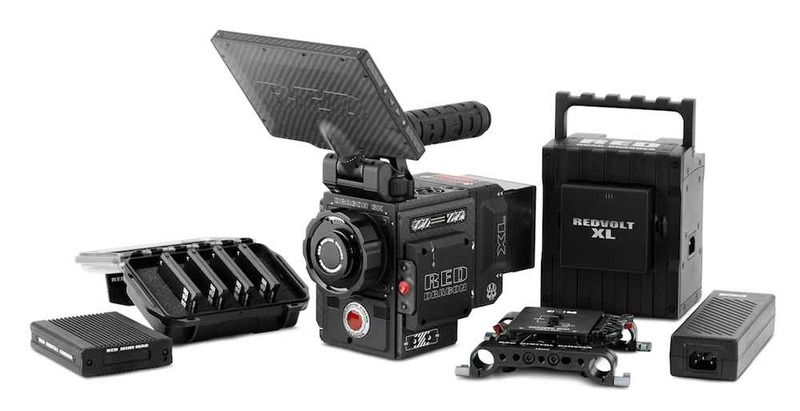 By stripping out accessories such as drive caddies, cable tails and carry cases, Atomos is cutting the cost of the Shogun to US$1695, and the Ninja 2, down to $395. 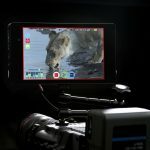 The company says the cut-down kits are likely to appeal to producers and film makers who already have Atomos recorders, and want to add another unit to their set up. Accessory kits will also be available to take each recorder back up to its “battle ready” configuration. 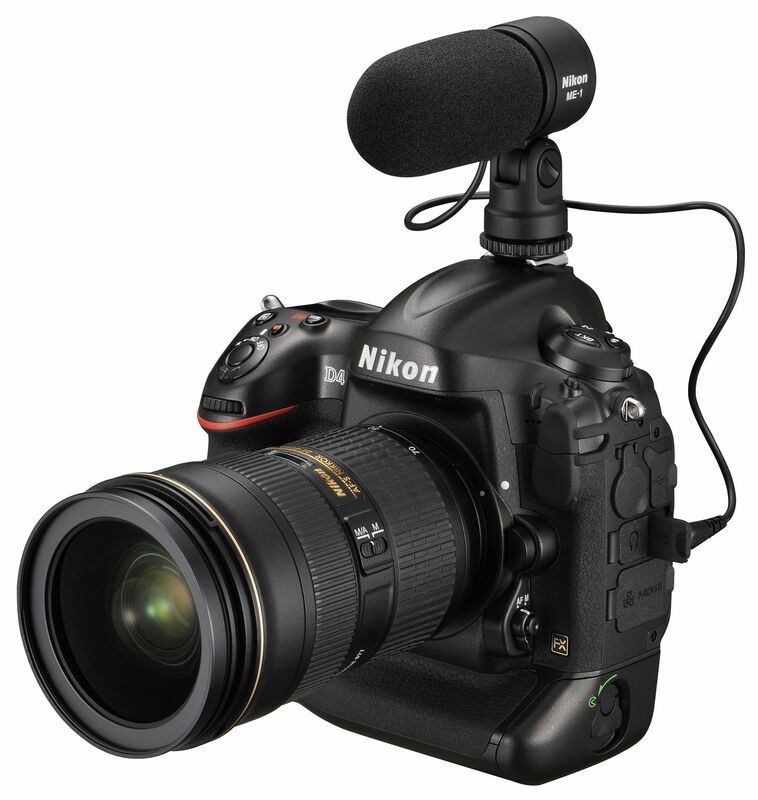 Atomos has also announced that support stop/start recording triggers from Nikon cameras, when Nikon releases a firmware update for the D4S, D810 and D750 this summer.